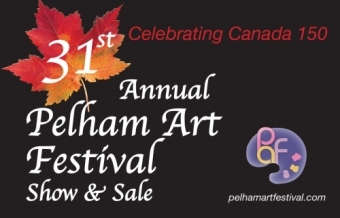 The Pelham Art Festival and Artisan Show and Sale, taking place from May 12-14 is now entering its 31st year. 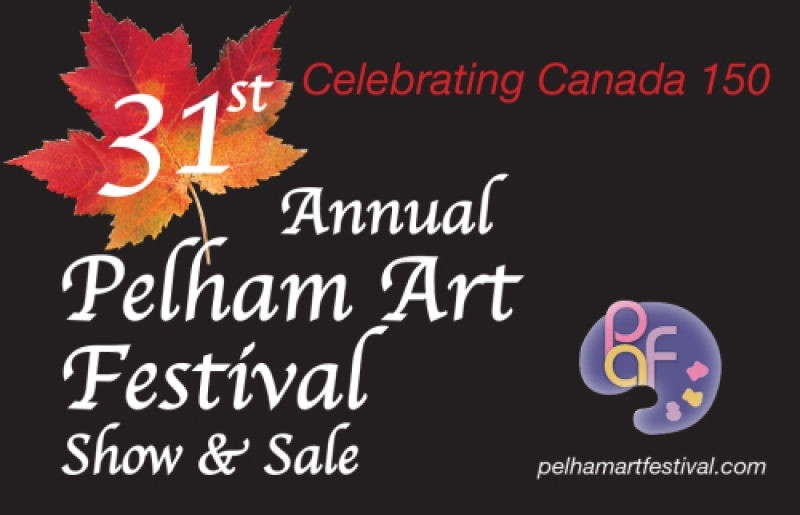 The Pelham Art Festival and Artisan Show and Sale, taking place from May 12-14, is a jury showcase featuring fine art artists and artisans that takes place at the Pelham Arena 1120 Haist Street in Fonthill. 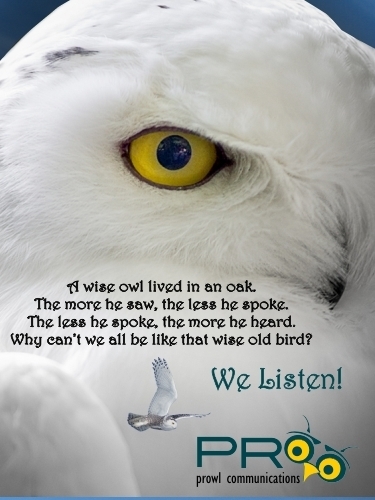 It is now entering its 31st year. Over 70 artists and artisans from Ontario participate, and an estimated 2,000+ visitors attend the exhibition every year. 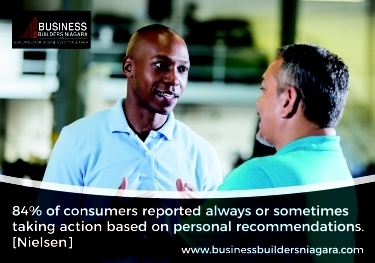 Side by side, established artists and undiscovered talents sell their artwork directly to the public and make lasting connections with patrons and collectors. Organized by a group of volunteers active in the art and local community with a strong history of volunteerism, PAF is financed through registration fees, and by government, corporate, and individual sponsors, enabling the Art Festival to charge one of the lowest registration fees that includes artists' small percentage sale fees in Ontario.